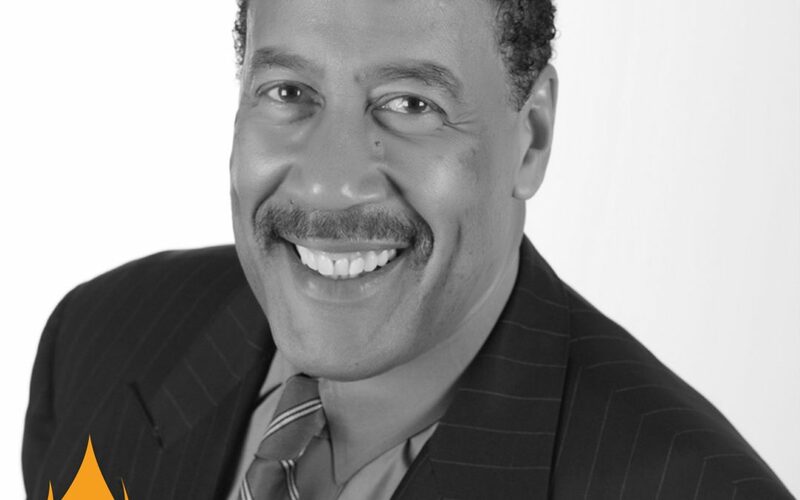 Our featured trailblazer today is Dr. Dennis Kimbro. He’s spent his entire career interviewing peak performers all over the world, and gleaning the best ideas, strategies and success principles from their words. He’s heard the same things enough times to know that all people who succeed tend to follow the same path and that all people who have not succeeded yet tend to fall into the same pit over and over again. 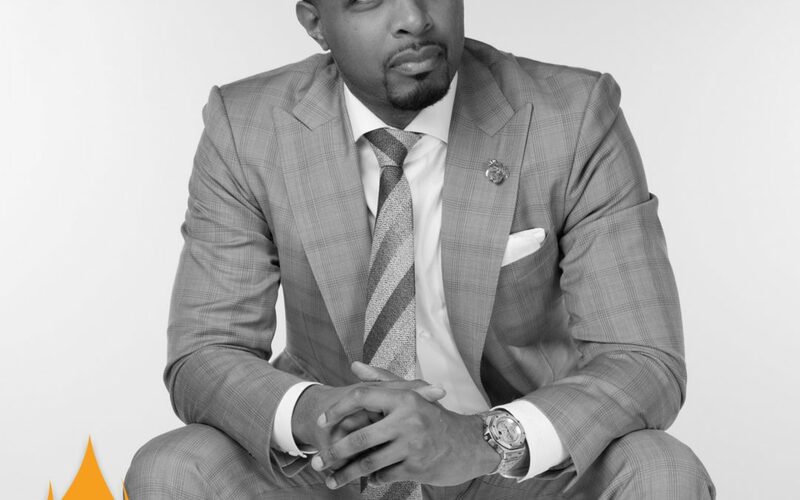 Dennis Kimbro is a best-selling author of five books, writing partner and master trainer for the prestigious Napoleon Hill Foundation, and is on the faculty at Clark Atlanta University School of Business Administration. He is a recipient of the Dale Carnegie Personal Achievement award. Time is not running out, but your life is. What are you doing with the time you have left? At the counter of success there are no bargains, you must pay the price and you must pay the price in advance and in full. The average individual in our society gets 4 ideas a year. If you had the guts, the courage, and the fortitude to chase your dream, you might be financially independent. You get 30,000 days on earth. Time is not running out, but your life is. What are you going to do with the rest of life that you have left? 1. Knowledge. The pocketbook can’t grow until the mind grows. 2. Work habits. Do your work. Go the extra mile. 3. Money. Multiple streams of income. 4. Contacts. Networking is a critical skill. 5. Creativity. Business is a talent show. 6. Persistence. The ability to hang on long after others have given up. 8. Luck. The harder you work, you luckier you get. 9. Energy. High and low, fast and slow. 10. Choosing the correct vocation. Loving Relationships begins with the love of self. I love approval but I don’t need it. Those people who love approval and don’t receive it will be immobilized. You already have a job — your job is continuous growth and personal development, being better today than where you were yesterday. The man or woman who won’t control his finances won’t control anything else. Nothing positive will ever occur in a community that fails to circulate its dollars. At the rate that we’re going right now, it will take about 230 years to close the wealth gap. For more than 250 years the quickest way to grow wealth in America was owning, buying and trading your first slave. Because America never atoned for slavery, they had another act, followed by another act, followed by another act. There was slavery, then Jim Crow Laws, the Black Codes, Separate But Not Equal, Reconstruction, Redlining, Subprime Loans, and Mass Incarceration. We need a plan! A roll-out plan, a national plan on financial literacy, and we’ve got to start in our Black churches. The average dollar stays in the East Indian Community for 45 days before leaving. The average dollar stays in the East Asian Community for 24 days before leaving. The average dollar stays in the Jewish Community 19 days before leaving. The average dollar stays in the Black Community 6 hours before leaving. Wealth begins in the mind but ends in the purse. Decide that you will not be poor. A little bit less talk and a little more do. Believe in thyself when no one else will. To thine own self be true; find your unique gifts. Find your area of excellence and pour your whole heart and soul into it. Thou shall own thy own business. An entrepreneur solves problems and serves people. Solve a small problem, make a little money. Solve a big problem, make a lot of money. People will make you rich or people will make you poor, depending on your level of service. Q+Q+MA=C. The Quality of your service + the Quantity of your service + the Mental Attitude in which it was rendered = Compensation. People don’t care about you until they realize how much you care about them. Any problem can be solved if enough people care. Turn inward. Look at yourself. You are responsible for you. The circumstances that surrounds a man or woman's life are not important. It is how that individual responds to those circumstances that is the number one determining factor of whether that individual fails or succeeds. What does being financially independent mean for you? 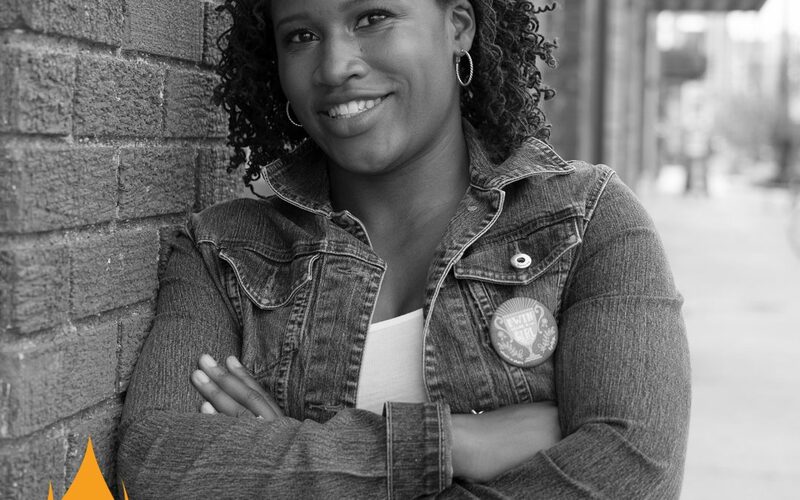 Our featured trailblazer today is Jamila Souffrant. Because of her money habits, Jamila and her husband saved $169,000 in two years and are debt free besides their mortgage. She is also a mom of three young children and currently lives in NYC. Her mission is to teach, inspire and help others reach Financial Freedom & Independence through her platform. Are you ready to discover how we overcome student loan debt and build a life of financial security and wealth? Our featured trailblazer today is Lauryn Williams. Lauryn Williams is a 4-time Olympian, 3-time Olympic medalist and the first American woman to medal in both the Summer and Winter Olympic Games. While pursuing professional sports Lauryn interacted with not one but two financial advisors that didn’t provide the services she needed. She asked friends what they were doing about their finances and the answers were vague and unsettling. 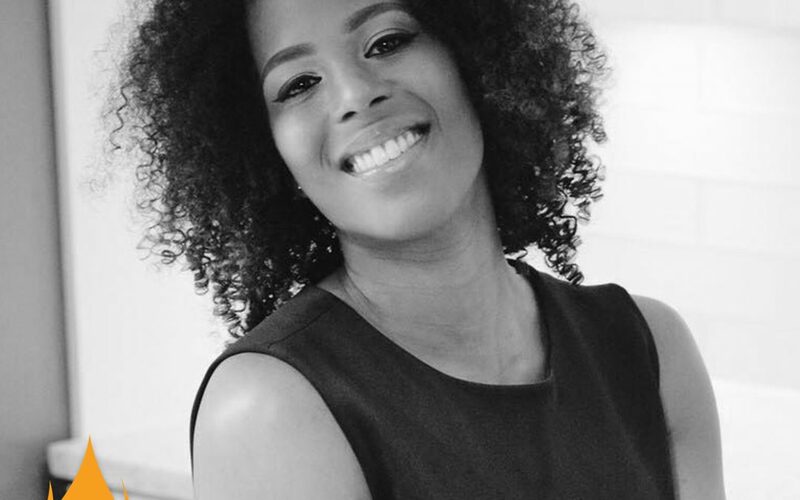 Constantly looking for ways to make a difference in the lives of others she decided to put her Finance degree and MBA to use to fill the gap for young professionals. Eager to learn everything she then pursued the Certified Financial planning certification. Her company, Worth Winning, offers virtual services to help young professionals get the answers to the financial question that matter most to them. Whether that is creating a budget, figuring out a plan for paying off student loans, setting goals for savings or understanding your 401(k) Worth Winning is ready to help with all things personal finance. I need your help right now to share this episode. Someone with student loans needs to hear today's message. What are the mistakes we need to teach our children and young adults to avoid? At the age of 19, Anthony ONeal was deep in debt, homeless and had little hope for where his life was headed. But after hitting rock bottom, he turned his life around and committed to helping students find and pursue their passions. 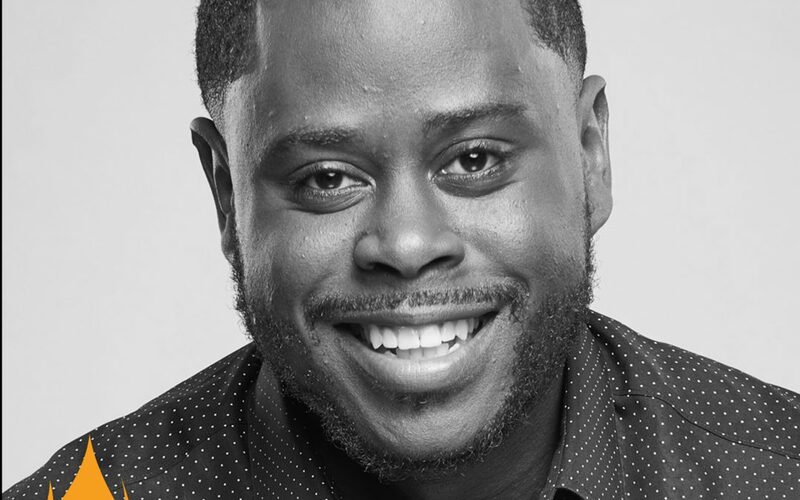 Since 2015 as a part of the Ramsey Solutions team, Anthony has helped thousands of students make good decisions with their career, money, relationships and education to live a well-balanced life. 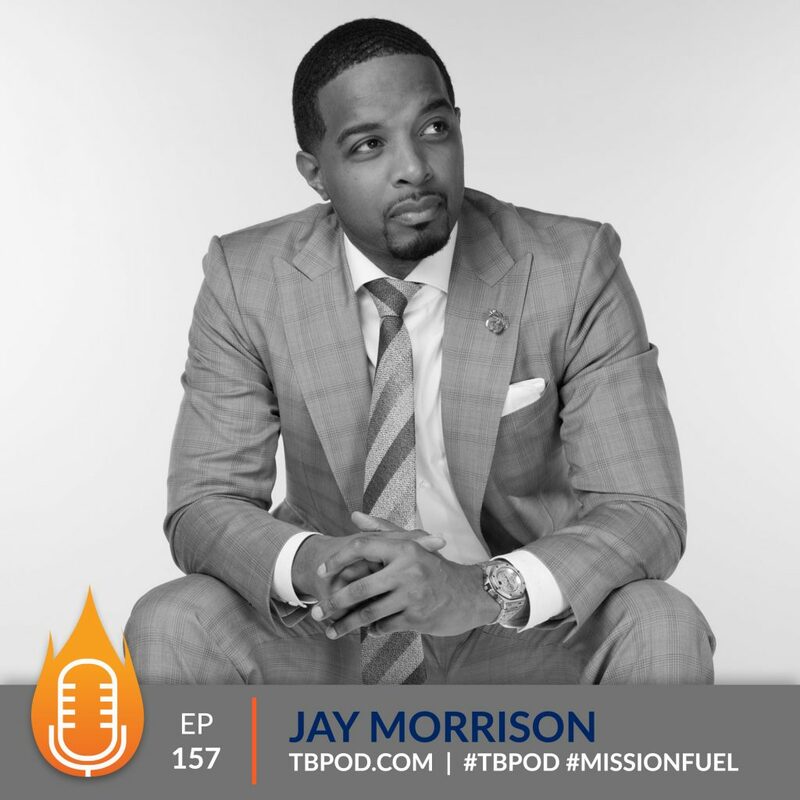 I need your help right now to share this episode with our parents, students and young adults who need to hear this content and take action today toward creating a plan, following a budget and beginning to lay a foundation for building wealth.